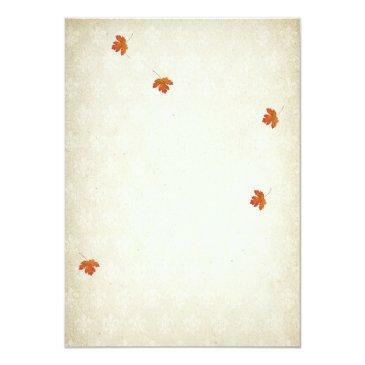 Fall in Love Wedding Invitation featuring falling maple leaves set on rustic paper. 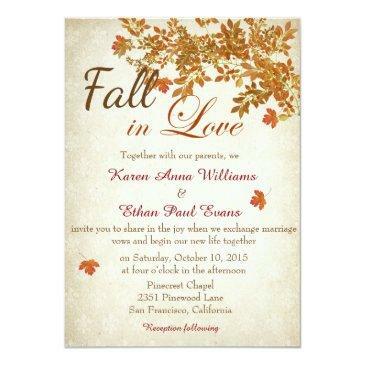 You will fall in love with these elegant wedding invitations. Perfect for your outdoor, barn or rustic wedding.